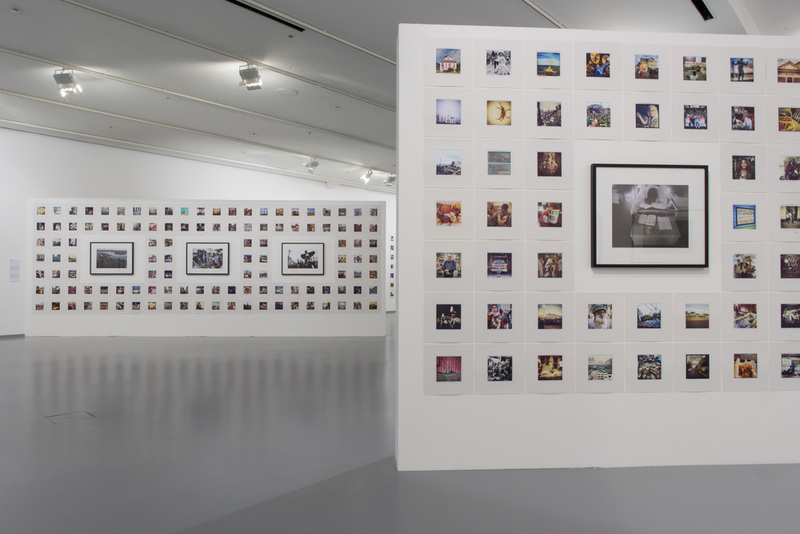 Sponsored by the U.S. Embassy in Moscow, New Orleans in Photographs is a cultural exchange intended to showcase a renowned American city, one known world-wide for its music and food, but one that also came to international attention through the tragedy of Hurricane Katrina in 2005. Frank Relle curated a set of images to broadly introduce a Russian audience to the layered culture of the region, through the formal lenses of 58 professionals and the intimate perspectives of 147 Instagram photographers. Themes include Family, Food, Landscape, Music, Religion, Sport, Festivals, Mardi Gras, Industry and Architecture. New Orleans is a natural fit for cultural sharing through photographs because many of its traditions are by nature performed. In a Mardi Gras parade, for example, citizens serve as the actors and the audience in a publicly staged production. New Orleanians therefore become accustomed at an early age to stages, masks, and performing for the camera.